A while ago I wrote about an alternative bar set where everyday household items substitute professional barware. However it did occur to me, that I had never had a post about the regular barware items you must have in a home bar. 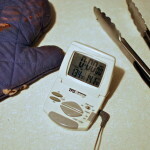 One of the very first post on the gadgets section of the blog was about that, but back then I was just starting. Since then I did optimize my bar set. I should mention also that I am not a professional bartender but I do enjoy the fine art of mixed drinks. It is a very inexpensive way to have fun, and at the same time with the popularity of the cocktails, it is a focal point at every party. You don’t have to be a professional level bartender to make a great Martini or a good Moscow mule. All you need is a the right gear and some basic critical thinking for improvising or judging equipment. 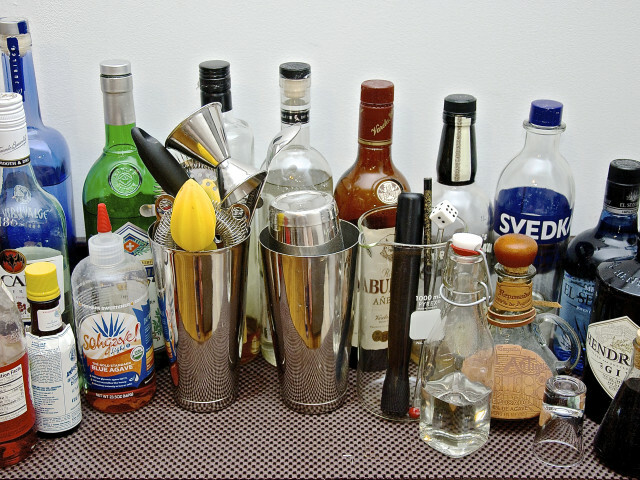 This post is meant to be more of a guide to help you start a home bar, which based on your needs you can adjust the tools and the spirits to fit your liking. I have arranged this post into two major parts. The first section os for tools and the gear that you need and the second is about the basic spirits that you will need to make most of the popular cocktail. The gear section, I also have split into two sections. The first one describes the basic tools that will facilitate your basic needs. If you cannot get all of them you can get those that you think critical and for the rest you can improvise. Those are the items that I have and I will go into details to suggest brands that I trust. So Let’s get started. Boston Shaker: You need a shaker. If you search on amazon for shake you will normally get an oversize stainless steel container with a tight-fitting lid that usually has a secondary lid that if you remove it reveals a small strainer. I find this shaker ineffective. From experience I know that if you fill the metal cup with ice, the remaining space is just enough to add adequate amount of the liquor and the other ingredients to feel up a cocktail glass. When you shake there is not enough space to move the alcohol and the ice to chill the drink. Instead of these shakers I opt out for the so-called Boston shaker that typically consists on two metal cups that interlock and on the contrary to the previous shaker it gives 50% more space to mix the drink. There is a variation on this that consists of a glass and metal cup. I prefer this for two reasons. Glass is transparent so you see what’s going on inside and also glass stays warmer to the touch that allows a little easier handling. Try shaking a few drinks with a full metal shaker and you will see what I mean. It is important though to make sure that the shaker makes a tight-fitting. I select those that the glass part is a regular pint glass so it is easily replaceable. [amazon asin=B005PY8H6U&template=add to cart] Recommendation 1: Schott Zwiesel Basic Bar Selection by Charles Schumann Boston Shaker, 28.7-Ounce. My Personal choice. 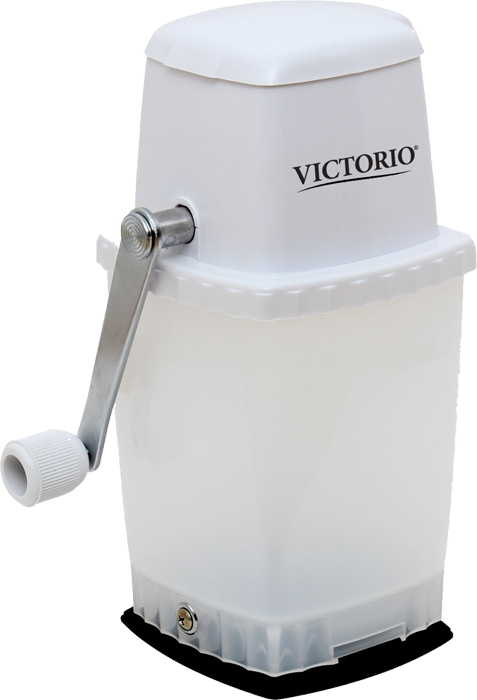 A great heavy-duty, durable construction shaker. 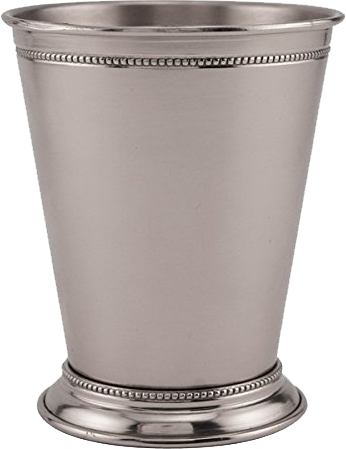 [amazon asin=B00E4PP0KC&template=add to cart] Recommendation 2: 2 Piece Boston Shaker Bar Set by Bottles-Up. A cheaper option bust still god especially for its money. Hawthorne strainer: That is the kinda weird-looking item that has a coil and a metal with several holes. 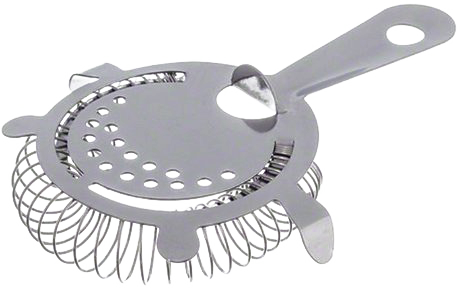 It is the basic strainer that is used by the majority of the bartenders. 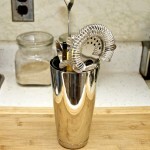 Its purpose is to hold the ice and possible other big junks that might be involved in the preparation of the cocktail. The coil is there to ensure a tight fit between the shaker mouth and the strainer. So this is not a strainer to be used with items like muddled fruits. Just ice and the occasional lime. [amazon asin=ATVPDKIKX0DER&template=add to cart] Recommendation: American Metalcraft S209 4-Prong Stainless Steel Bar Strainer. Lots of strainers in the market but this one comes with four prongs that can fit pretty much every shaker and the spring is removable for clean up. Bar Spoon (chopstick): Next to the shaker the bar spoon is the most important item. It is used to stir drinks. This is very important especially for the case of the clear drinks like Manhattans and Martinis that have few ingredients and the clarity of the drink is very important. It is also essential for these drinks to stir them in order to cool them down without bruising the flavor with the shaking. There is nothing worse than a cloudy Martini or a cloudy Manhattan. So a spoon is very important. It is also very helpful in retrieving olives and cherries out of their jar and sometimes use the back of the spoon to crush an orange slice. Of course this is equally replaceable with a simple chopstick. Actually I find in many case the chopstick to be more effective than the spoon as it can navigate through the ice chunks. [amazon asin=B000VQOP5O&template=add to cart] Recommendation: Swissmar Stainless Steel Cocktail Spoon with Hammer. This is just awesome. It is 10 in long and the flat end is great for small muddling, like slice of orange for an old fashioned. 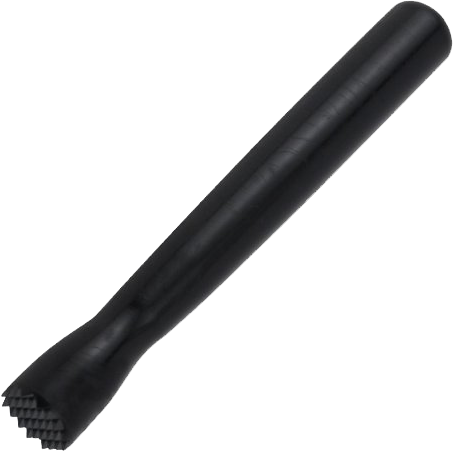 Muddler: This is an essential piece of equipment as well. Most people associate it mainly with Mojitos and mint juleps, but this is incredible little tool to smash anything. I use it to make all my flavored cocktails (strawberry, blueberry, cucumber) and crack spices to infuse the cocktail. I also use the heavy handle to bang the bag of ice to break the large ice cubes. There are different styles and sizes you can choose from. I personally like either plastic that is cheap or lacquered wood. Both plastic and and lacquered wood have very little porosity that makes them safe since no germs can snick in and grow. Lacquered wood is very nice but it cannot handle the harsh environment of the dishwasher. [amazon asin=B003Z9HTP2&template=add to cart] Recommendation 1: Oenophilia Wooden Muddler. A great, stylish and versatile muddler. However, you have to preserve it like that, bu hand washing it only. [amazon asin=B001VZAXC8&template=add to cart] Recommendation 2: This is an inexpensive, more resilient muddler for mashing and bashing all sorts of food and drink accoutrement. Jigger & Pony: This is the basic measuring unit of the bar world. Essentially especially if you are starting with bar tendering. Professional bartenders do not use them most of the time because their liqueur bottle have a small spout at the end that help them counting the amount either by the bubbles (each bubble going up from the small orifice of the spout) or by timing the pouring. For a home bar where time is not an issue take your time and measure your ingredients. It makes for a nicely balanced cocktail that won’t knock you down. They usually come in different sizes and shapes. I prefer those conical that have a large one (jigger) that is in the 1½-2 oz region and a smaller one that is about 1 oz (pony). I find that these are actually pretty good measurements for me. Besides once you use on for a while then you get the feel for it. Just don’t get the one that has handle to it. It is very hard to use. The handle is not useful and it is in the way. 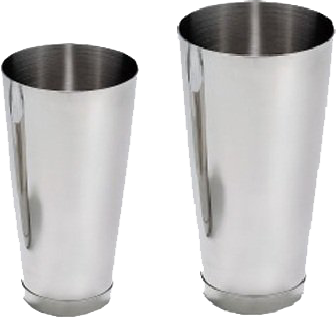 [amazon asin=B001PZF8OM&template=add to cart] Recommendation: Excellante 1 & 2 Ounce Stainless Steel Jigger. Simple and useful. 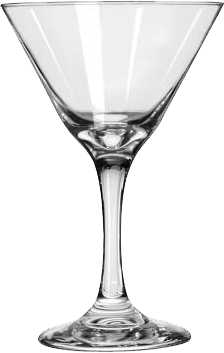 Cocktail Glasses: This should have been on the top of the list, but I chose to put all the glassware in one category. 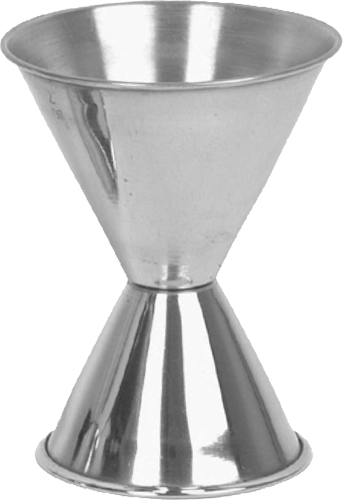 As cocktail glass are regarded all the conical shaped stemwares that can hold an amount of liquid between 6 1/2 and 8 oz. Often is called martini glass, but it is not. As everything that is served in there is not a martini. They are primarily used to serve cocktails that are strained so there is no ice to keep the drink cold. The stem is a handle that helps you keep the drink away from the heat of your hand. If you ask me it is ingenious! There are different styles and sizes, but I like one very specific which I will recommend at the end. There are a few basic things I am looking for: weight and construction. The glass should feel a bit heavy on the hand. Giving you the impression that you are holding something of substance and not just a paper cup. The stem should be a continuous piece of glass stemming out of the vessel and not attached to it. I had a glass that the stem was glued to just snap off on its own. Other than that, everything is an option. [amazon asin=B000GT7VMA&template=add to cart] Recommendation: I love libbey glass ware for the way they feel, heavy and balanced. There are in the 7.5 oz range, but if you are lucky enough you can find the 10 oz version that is bigger, so you won’t spill your drink. Plus they seem fuller in your hand. Old fashioned glass: This is a glass named after the iconic cocktail that was served in it. It is a straight wall short glass with wide mouth. It usually holds anywhere between 6-10 oz of liquid. I like personally 8 oz. The shape allows the drinker to enjoy the drink without the danger of the ice coming up on his face. This is used for cocktails that are using simple ingredients and most of the time are made in the glass itself. I look for glasses that are the same width from bottom to top, have a heavy glass bottom and no decorations. The star should be the drink not the glass. It is very often used as the glass of choice to serve whiskey. In this case though it is good to use a crystal glass. For any other purpose glass is just fine. [amazon asin=B001K45UNM&template=add to cart] Recommendation: Again here I recommend another libbey glassware with the signature heavy bottom and clear class. Simple with no unnecessary decorations. 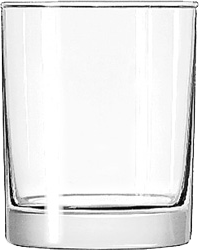 Highball Glasses: Highball, also called Collins, is the brother glass to the old fashion. Sometimes it has the same capacity as the old-fashioned, or it is significantly bigger. The main characteristic is the shape that is distinctively narrow and tall. It is used for more complicated drinks like mojitos where there are pieces of fruits, ice, herbs etc in the glass. Most of the muddled drinks that are muddled directly in the glass itself. The thick bottom is essential for these glasses in particular. Many drinks that are muddled are made in the glass itself. A thick and heavy bottom will ensure that is not going to crack with the muddling. In general this is also nice for tall glasses as helps them not to tip over. To drink from that you will need to use a straw. [amazon asin=B001K45UN2&template=add to cart] Recommendation: Although a little bigger than what you need, these glasses are excellent to host your drink. Straight wall and think bottom. So far we saw all the equipment that someone has to have to enjoy to the fullest the home bar experience. But as everything else, once you start it is hard to stop collecting gadgets. And there are some gadgets that you don’t have to have, but if you get them you don’t feel lonely no more. They are either complimentary to what you already have or an upgrade. [amazon asin=B009SS16YE&template=add to cart] Recommendation: This is inexpensive accessory that is nice to have. This is a three pack that you can share with your friends or use it to strain… stuff. Zesters: Zesters are important when you want to decorate a cocktail or to get the essential oils of a citrus. 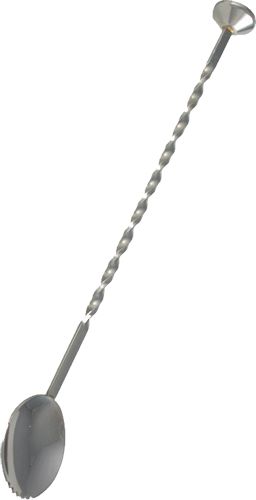 In both cases you need a tool that will get the job done quickly. Although my love for the microplane graters is notorious in this case I will stay clear of them. They are to sharp and to dangerous for a bar. Instead I will use a zester that can remove the zest in thin strips. Not only it is somewhat safer, but the strips make a heck of a decoration. A good zester should have a non slip grip to stay safe in your hand. This is especially crucial in bar where your hands are mostly wet. It is nice to have a circular knife to be able to cut thick strips of the zest for decoration. 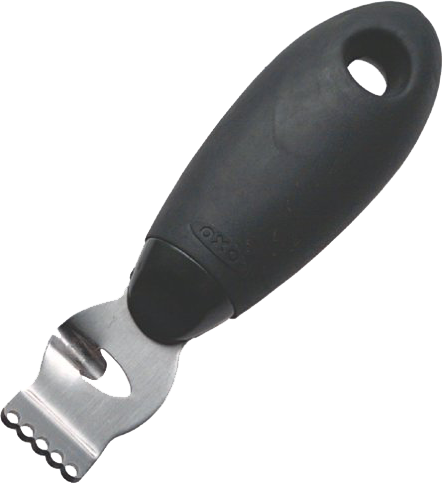 [amazon asin=B00004OCJO&template=add to cart] Recommendation: My favorite is this model from OXO. It has a thick non slippery handle and a dual-mode. Juicer: There are a lot of ways to juice an orange, lime or lemon. But in the bar tendering world there is no time for complicated equipment. Even in the home environment. You need something quick and easy. And even in that category there are many options like the citrus squeezer. In my bar I have a small hand-held reamer that does a great job. Not only it juices out the last drop of juice fem each lime, but also gives me control over the flow and the amount I squeeze out. Again in the world of reamers there are a lot of options. You can narrow down your options by following the same rules as the muddler: lacquered wood or plastic. [amazon asin=B00ANHML1Q&template=add to cart] Recommendation: I would never change my yellow reamer with nothing in the world. It is so convenient to use, easy to clean and even dishwashing safe. All-Metal Boston shaker: This is repetition no matter how you see it, but all metal shakers are so shiny and so perfect that you need to have one. Aside the cool factor the stainless steel shaker is better choice for the advanced home bartender than the glass bottom one because it makes for a tighter seal. My rule of thumb is that the smaller portion will be half the size of the larger portion. Also make sure it is bottom weighted. That means that it will have an extra layer of metal at the bottom weighing a little heavier so it will make it more stable and sturdier. Plus as you can imagine, on the contrary with the glass one, it is unbreakable, but bendable, so dropping it down might bend the rim and break the seal. Be aware, however, that a shaker like that will freeze your hands. [amazon asin=B0041PG1WG&template=add to cart] Recommendation: I strongly recommend this shaker due to the glorious reviews and because it is part of my own bar set. 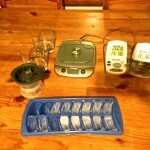 Ice sphere maker: The more we look at the accessories the more interesting it gets. The Ice spheres are important element of the bar, not because they are diluting less the drink while cooling it (this is not a fully true claim) but because they are cool. Look at the Smokey Bandit for instance. It looks so cool in that glass with the huge chunk of ice. They are many more other ways to make ice spheres, but the easiest, fastest and cleanest is the with the ice molds. The other methods usually include making a huge ice block that you can then mold to the shape of a sphere. 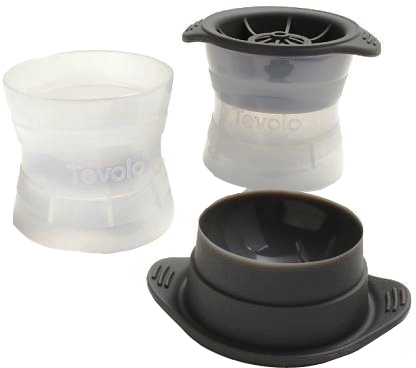 [amazon asin=B007ACTN54&template=add to cart] Recommendation: My recommendation is the Tovolo Ice makers. They are made of silicone (the top part) which is easy to unmold and also are stackable. Take almost no space in the freezer. 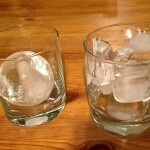 Whiskey rocks: We also discussed the whiskey rocks when we talked about the various ice types. Whiskey rocks in one way or the other have been around for a while. Either in the form of small plastic balls filled with a liquid that freezes or in the form of an actual rock, hence the name. To my taste these are the best way to cool a whiskey. You have no dilution, just the cooling effect. If you want dilution you can add some cold water. [amazon asin=B00CIXQ5C4&template=add to cart] Recommendation: My favorite are the whiskey rocks that are not really rocks. 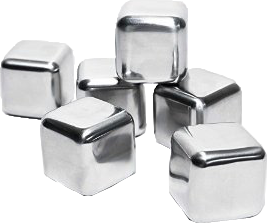 They are metal containers with the cold liquid. Both metal and the liquid inside have very good thermal conductivity properties and they get cold fast and chill the whiskey fast. Ice crusher: This is a tool with only one purpose, to crush ice. This is needed for very particular cocktails that must be served on crushed ice like the Mai Tai, a mint julep or a Moscow Mule. Crushing ice is as simple as wrapping the ice cubes in a towel and banging them with the muddler. Effective but not efficient. So an ice crusher is the best choice. Although there are many models ranging from floor top to bench top and electric to hand cranked I wouldn’t spend more than $25 on an ice crusher. I recommend those that are stable on the table either with a clamp or with a suction cup. [amazon asin=B00AVRZEFS&template=add to cart] Recommendation: This little fella has all you need. Sharp blades, sturdy suction cup, strong metal cranking handle and a big container. Oh it is bellow $25. For the end I left a list of glasses that are need to enhance the home bar experience. Two of the are required for the enjoyment of neat spirits and two are required for the specific cocktails. Cognac sniffer: Also known as tulip or balloon glasses come in different sizes but essentially the same shape. They resemble wine glass but they are short and very wide. The widest part is always about 1/2 inch from the bottom of the glass and it can be as wide as 3 inches. The volume ranges from 10 to 30 oz. Although big, are not meant to be filled all the way to the top. You should fill them up to the widest part of the glass. At this point the cognac will have very large area to evaporate and the tapered walls will concentrate the aromas at the rim of the glass where you can enjoy them. On the contrary to the wine glasses these have a very short stem so your hand is always in contact with the cup. The heat of your hand will warm up the cognac and the aroma will evaporate. You can also swirl the cognac around and wet the interior of the glass. The very high surface area will further enhance the evaporation of the aromas. 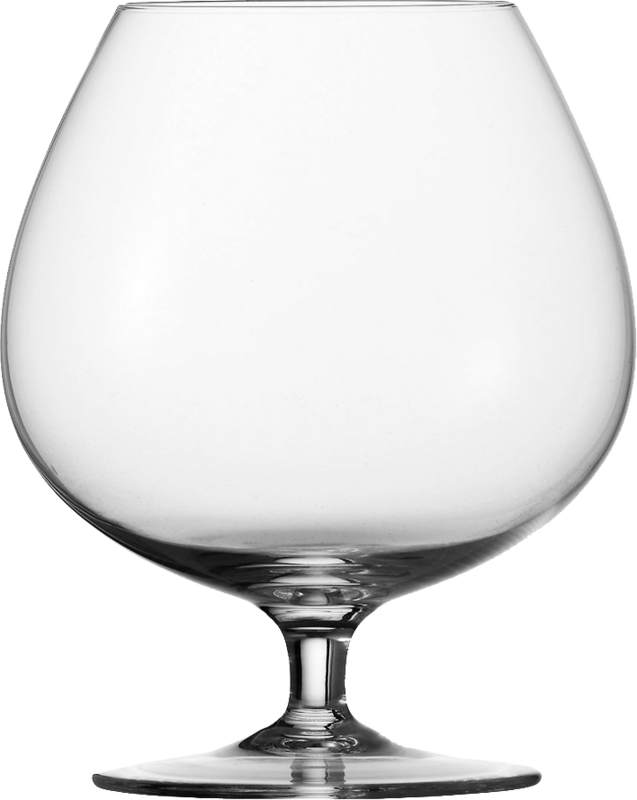 This glass is essential to the cognac that is a spirit distilled from grapes and the aromas of the grapes are prevalent. [amazon asin=B00EKWUN8S&template=add to cart] Recommendation: When it comes to glassware I trust Libbey more than anything else. Here I also recumbent the Libbey cognac sniffer that has a whooping 28.5 oz capacity enhances the aeration and is made out of crystal clear glass to showcases liquor color. Whiskey glasses: You don’t specifically need whiskey glasses if you have the old fashioned and the sniffer, but if you can get the Glencairn Crystal Tasting Glass you will be in business. 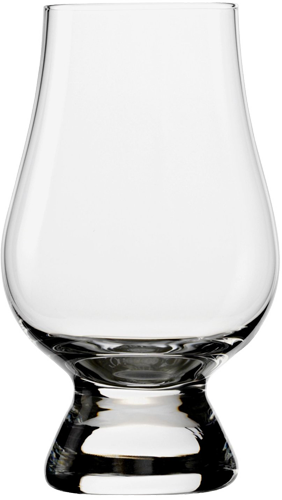 The Glencairn Glass’ roots lie in the traditional nosing glasses used by master blenders around the world. The crystal and glass specialist, Glencairn Crystal of Scotland who have an intimate knowledge of the whisky world’s needs and requirements, brought together the industries biggest companies to create a glass for the whisky industry, by the whisky industry. The glass capacity is in the range of 6¾ oz and as in the case of the sniffers the tapering mouth allows an ease of drinking capturing the aromas on the nose. It is an excellent pair with the whiskey rocks. Actually it might be the only ice you can fit through the small opening. Also notice the very heavy bottom. [amazon asin=B005LR3P1I&template=add to cart] Recommendation: I think the recommendation is obvious. But since no one drinks alone you should get a pair of them. Mint Julep cup: Traditionally, mint juleps were often served in silver or pewter cups, and held only by the bottom and top edges of the cup. This allows frost to form on the outside of the cup. Traditional hand placement may have arisen as a way to reduce the heat transferred from the hand to the silver or pewter cup. Today, mint juleps are most commonly served in a tall old-fashioned glass, Collins glass, or highball glass with a straw. If you want to be authentic however, this is the way to go. The right mint julep cup has to be a 12 oz and the proper mint julep cup must be served with crushed ice. [amazon asin=B008GOZRP0&template=add to cart] Recommendation: If you want to be traditional this is the way to go. This cup serves the purpose and it is not the super expensive Zn plated or silver plated version. 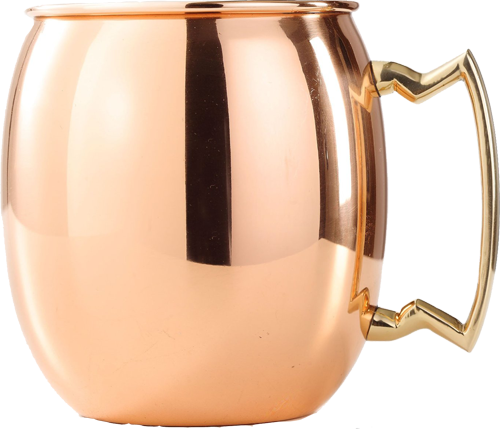 Mule cup: I am convinced that the only reason Moscow Mule was served in a cup like this was to counter the Mint Julep that is also served in a metal glass. Instead of the protruding bottom rim it actually has a handle. The glass is much bigger at 16 oz and has a distinctive copper color. Although it was originally made exclusively for the Moscow mule, now it can be used with other “mules” that are essentially cocktails made with a spirit, ginger ale and lime. Royal grown and ginger ale with lime and you have the Canada mule. It is a fun glass but very particular and for a drink that is based on vodka that I am not font off. So rightfully is at the bottom of the list. [amazon asin=B002XYJAGG&template=add to cart] Recommendation: If you want to get this go big. Get four of them. Vodka is a party drink, you need minimum 4 people right? The mint julep is for company which in my book is a two people. Don’t worry this is not going to be that lengthy section. I am not even going to bather to describe what each liquor is. I am just going to say some of the key cocktails that can be used. Sky is the limit when it comes to the what liquors you can have. But, here I am going to give you the very basic. One important note is to always buy 750 ml bottles. They are light and easy to handle. Vodka: It is the basic cocktail spirit. It is just 40 ethanol and 60% water. That makes it great mixer. You can mix it with pretty much everything you like. I don’t consider the vodka cranberry and vodka red bull cocktails (yak!). But you can have a nice Screw Driver, Cosmopolitan, Bloody Mary just to name a few. I personally use vodka to carry flavors from unlikely ingredients, like tea and smoked pepper. Recommendation: Vodka should not be expensive, but not cheap either. A Smirnoff or New Amsterdam is ideal. Not a headache the next day, and not expensive. Rum: Rum is the main spirit of south america. It is produced mainly in the Caribbean but there are some very good quality Rums made in the states as well. For most cocktails you need a light flavored rum like the white Rum. Spiced and Dark Rum have very strong taste and used only in specific cocktails. With Rum you can make, Mojitos, Caipirinha, Daiquiri, Pina Colada and Cuba Libre. Recommendation: Be careful of the aged or anejô Rum which is a whole other story. White Rum is easy to find and buy. Same principles like vodka apply. I like the very famous Bacardi. Tequila: Next to Rum Tequila is the other quintessential South American liquor. The story of tequila is competing that of whiskey. There are different varieties of tequilas including the while or silver and the yellow. Yellow tequila is white tequila with caramel color. Nothing more. It is dyed yellow so it resembles the shade of the Anejo and Reposado Tequilas that are the aged varieties. I never use nor recommend yellow tequila because the color throws off the color of the drink and I don’t like additives that have no usage. Recommendation: When it comes to Tequila I like Jose Cuevro, inexpensive consistent and great in cocktails. I prefer the traditional variety, which I find a little smoother. Gin: The last basic white spirit. It is the one that people either love or hate. Think of it as Vodka with juniper berries taste. The so-called London Dry Gins are infused heavily with juniper berries, while other varieties are less flavored with juniper and a large number of other spices and herbs. Nowadays under the basic flavor of juniper we have there are gins with anything you can imagine, even saffron. For mixed drinks however, you need a Dry or a Gin with a simple flavor profile. Ginger and saffron although awesome flavors, but not paired easily for drinks. Usually those particular flavors are paired with particular drinks. Recommendation: My favorite gin is Hendricks. It has a nice cucumber sort of aroma and freshness and although it is at 44% Alcohol it has a smooth finish. My top choice for a Martini. Another recently discovered is New Amsterdam. It is highly aromatic. It has a strong bite at the end so I only used in cocktails that have 3-4 ingredients. Bourbon: Bourbon is the only whiskey that I will ever use in cocktail. It is the good all american whiskey. The barrels that it is made in, are charred, but not smoked so the flavor is not smokey, blended easier in cocktails. The iconic cocktail that utilizes Bourbon is the Mint Julep, the Old-Fashioned and the Manhattan. Ok, Manhattan uses Rye, but many Bourbons are made with 51% Corn and 40% Rye and 9% other grains. Recommendation: If you live in America, when it comes to Bourbon you have an abundance of choices. My top recommendations for mixing are the Bulleit bourbon and the Redemption bourbon. Both are very flavorful and a good start for making then all American cocktails. So now that you completed the basic alcohols of your bar it is time to look at the accents. Those are alcohols that are used sparingly to accent the cocktails. There are really no suggestions. It largely depend on cocktails you want to do. I keep always at hand a red and white sweet Vermouth, a bottle of Grand Marnier (or Triple sec the poor cousin of Grand Marnier). In addition you need some syrups like the simple syrup we made, the famous Rose grenadine and the blue Agave syrup.